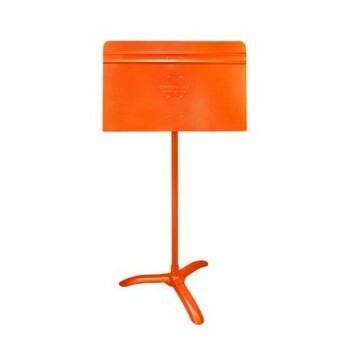 The Manhasset Symphony Music Stand is the standard in schools everywhere! It's durable and adjustable. It's perfect for any level student and will hold up for any gigging musician.